Home / Daily Dose / Now That a Real Estate Developer is President-Elect . . .
Now That a Real Estate Developer is President-Elect . . .
With a trailblazing real estate mogul entering the Oval Office on January 20, a sharper focus on the U.S. housing delivery system is possible, if not likely. Understandably, housing finance issues received far less attention, if any, than other issues on the tops of minds of voters. However, housing remains a key driver of domestic economic vitality and a focus on housing as a national priority remains crucial. 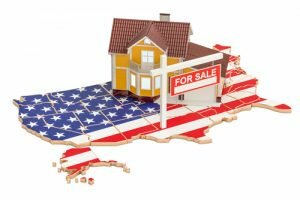 According to the Federal Reserve Second Quarter 2016 Flow of Funds report, the total value of the U.S housing market is $23.5 trillion, comprised of $10.1 trillion in mortgage debt and $13.40 trillion in household equity. Although the numbers are massive, the fact is that the housing finance system has remained in near “crisis mode” for far too long. The broader economy is in modest recovery and the housing market is on firmer footing compared to the period surrounding the presidential transition of 2008, however many significant challenges still face the mortgage market and the delivery of housing (product). The desire to become a homeowner has not waned, but policies enacted over the past few years have made that dream unreachable for many. In spite of historically low mortgage rates, ranging from approximately 5 percent in January of 2009 to less than 4 percent today, and the spectrum of government programs the Administration established in response to the housing crisis, including the highly-publicized Making Home Affordable and Neighborhood Stabilization programs, the homeownership rate fell to 63.5 percent in the third quarter of FY 2016, maintaining a dismal five-decade low. 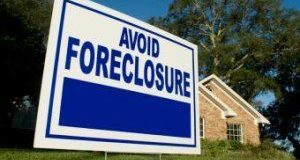 The Dodd-Frank Wall Street Reform and Consumer Protection Act (Dodd-Frank Act), designed to rein in financial institutions after the housing collapse has touched every part of the mortgage lending industry, and resulted in a long-term contraction in credit availability. Close to 50 regulatory reforms emanating from Dodd-Frank have focused on the mortgage industry alone. 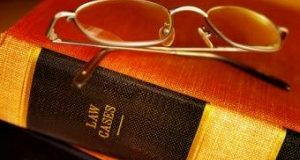 The proposed rules and subsequent regulations cover a wide array of the mortgage lending processes including: the ability to repay, risk retention, escrows, disclosures, homeownership counseling, servicing, appraisals, and loan originator compensation. Additionally, specified capital and liquidity requirements and stress testing has driven corporations like General Electric to sell off its GE Capital real estate financing arm. 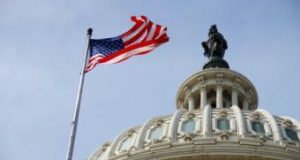 Excessive enforcement actions, coupled with state and federal regulatory reforms, have discouraged mortgage lenders from making any loans that fall outside of the strict boundaries set by CFPB regulations. In the end, prospective homebuyers, including many who are first-time buyers with perhaps a blemish or two on their credit score, are largely shut out of the mortgage market from this stifling of housing credit. Lenders have also been exposed to increased scrutiny under an obscure 150-year-old law, the False Claims Act (FCA). 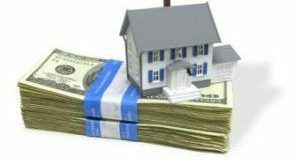 Between January 2009 and the end of FY 2015, financial institutions paid an unprecedented $5 billion into the federal coffers in connection with settlements relating to federally backed mortgages. 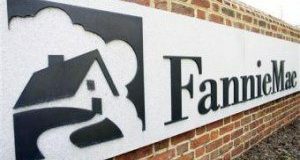 Adding the $25 billion National Mortgage Settlement of 2012, the $100 billion lender buyback of “defective” mortgages from the government sponsored enterprises (GSEs) in 2010, and the 2011 commencement of the Consumer Financial Protection Bureau (CFPB), mortgage lending got a lot more risky, and a lot less attractive. Compliance costs, such as staff, training, and compliance systems updates associated with the increased regulatory burden imposed by Dodd-Frank have nearly doubled the cost to originate a loan over the last 10 years. These higher costs have disproportionately impacted smaller mortgage lenders. Understandably, the industry remains hyper-focused on originating low risk loans with a difficult to achieve goal of zero underwriting defects. Despite the proliferation of regulations and measures intended to improve the mortgage market with consumer safeguards . . . Editor's Note: This is an excerpt from a special report from former FHA Commissioner Brian Montgomery. 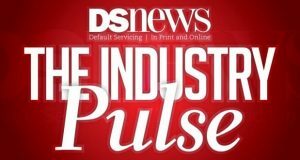 See the January 2017 Black Book issue of DS News magazine for the full article. Federal Reserve, Flow of Funds Q2 2016 and Urban Institute Housing Finance Policy Center Monthly Chartbook, October 2016. U.S. Department of Justice, Office of Public Affairs, December 2015. Brian Montgomery is the current Vice Chairman of the Collingwood Group, a Washington, DC-based business advisory and risk management firm. He previously served as Federal Housing Commissioner at HUD from 2005-2009 including six months into the Obama Administration and served as acting HUD Secretary in January 2009. Prior to his HUD service, Montgomery served as a Deputy Assistant to the President in the Administration of President George W. Bush from 2001-2005.